As well as offering counselling and psychotherapy to individual people, we are also specialists in couples counselling and family therapy. We also offer consultation and supervision for qualified therapists and therapists in training. Our aim is to engage with people as individuals, with their physical, emotional and spiritual selves and as people within a web of family and social networks. We strive to provide a service that is sensitive to people’s difference in terms of gender, race, culture, religion, sexuality, age, ability, etc. We strive to be a gay-affirmative practice and have extensive experience in offering counselling within the LGBTQI community. 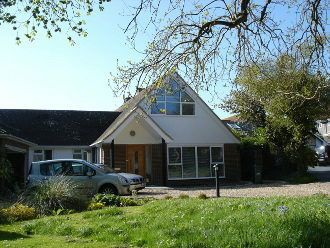 The Cliff Practice operates from a private house in Ovingdean. We have warm, comfortable and private counselling rooms with easy level access and there is parking nearby. Sessions usually last about an hour. We charge £45 an hour for individuals and £65 an hour for couples and families.